One distinct feature all new cars have is that shiny and glossy look. If you're an owner of a new car you must feel proud having this aesthetically pleasing look. You can have this look for more than a couple of months after the purchase. You can have it for years and it starts from the first time you wash your new car. 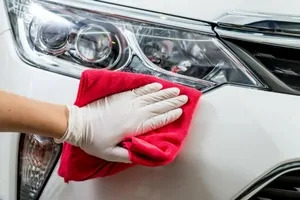 Your new car needs to be waxed to maintain the shine and for other protective benefits. Why should new cars be waxed? 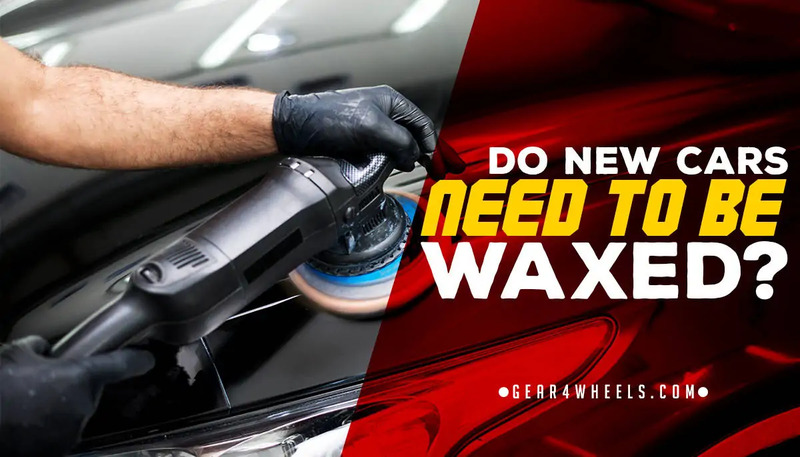 How often should you apply wax to your car? Some new cars actually get no form of protection applied to the paint at the factory or dealership. Though the clear coat is what makes the car shine it doesn’t necessarily protect it from environmental impact. This clear coat also needs protecting which is why you need to wax your new car. If you want the protection immediately you can apply the paint on the first or couple days after the purchase. Besides maintaining the new look, car wax is the best form of protection against most environmental impacts. Applying wax to your car is the best way to protect the coat and paint job from harsh elements such as rain or debris. Wax is durable and doesn’t easily fade. You can wax your car three to four times a year. Plan when you want to wax your car. The best time is in spring before the summer, and fall before the winter. This protects the car’s paint from the harsh sun rays and the winter’s harsh conditions. How did your car fare in these tests? The entire process should take approximately one hour depending on the size of your car.